Every time a new movie releases we flock to the multiplexes to watch our favourite actors on screen. Movies are a great source of entertainment and not just entertainment, they have the ability to change our attitudes, highlight certain issues, form opinions and even ignite something deep within. This is a list of some of the brilliant movies made in Bollywood that every woman should watch. This is a movie about four women living in a conservative and patriarchal system trying to live life on their own terms. The movie had to go through a long battle with the censor board to get a release date. These women break societal norms that require them to behave in a certain way to fulfil a certain role. Every woman will be able to relate to it. 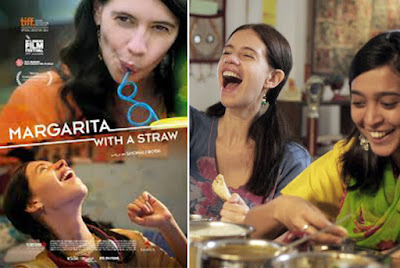 This is a movie about a girl suffering from cerebral palsy trying to live her life as a normal human being. It shows a beautiful mother-daughter relationship. 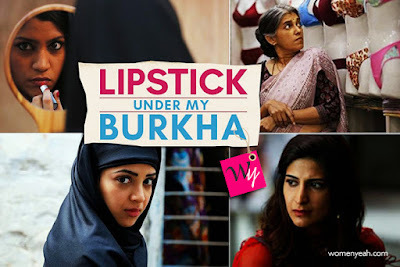 It’s a wonderful movie and every girl must watch it at least once in their life. 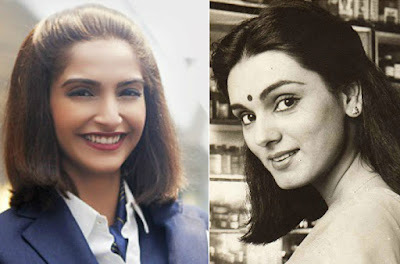 This is a biopic of the real-life hero Neerja Bhanot who was an air hostess and lost her life protecting two children when the plane she was in got hijacked. It’s a truly inspiring movie about an inspiring hero. This is a story about a bunch of college kids trying to figure out life. It will take you back to your college days and nostalgia will hit you hard. It’s a sweet and simple romcom, it’s light and will definitely cheer you up on a gloomy day. This is the first of its kind movie ever made in Bollywood. 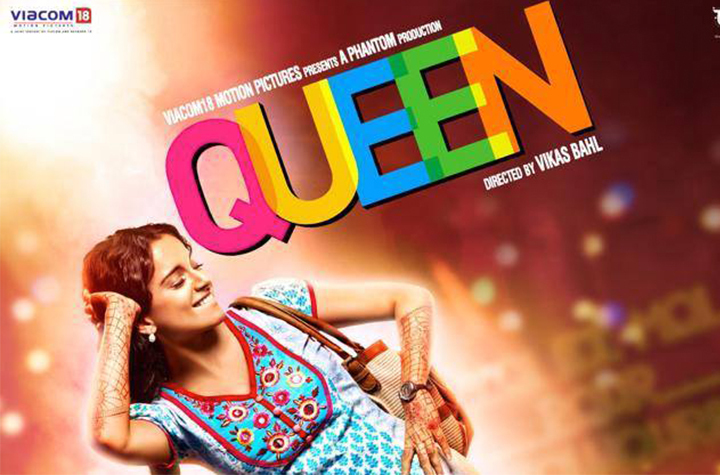 It shows the transformation of a shy, coy girl Rani, into an independent, ambitious woman who knows her mind. This is a must watch for every Bollywood fan, especially after a breakup. It will get you pumped up and motivate you to take the reins of your life in your own hands. 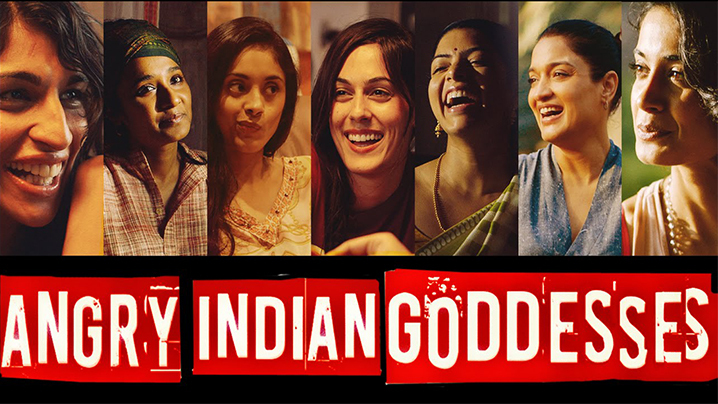 This is probably the only movie in Bollywood that focuses on female friendships. Although it wasn’t a big hit at the box offices, you would definitely relate to it. After all only we know how important our girlfriends are to us. If you are super attached to your girlfriends then this should be the next movie you watch at your next sleepover. This is a typical “bubbly girl meets quiet boy and they fall in love” movie. It’s light-hearted, sweet and the character of Geet is adorable. She speaks her mind, does what her heart says, and she truly teaches you that loving yourself is very important.